Our tow truck in California is the best in helping out our clients. We provide Tow Truck Service that include flat tire help, flatbed towing, motorcycle towing, long distance towing, lockout help, roadside assistance, auto repair and winching. We make things easy by providing only the fast service possible. That way, you will not wait that too long. 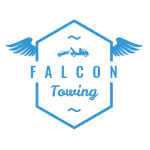 Choose us at Falcon Towing for the quality results and experience possible! We will make things easier and faster for your part! If your car suddenly experiences dead engine, flat tire, road accident and car-related issues, let us at Falcon Towing solve all these issues. We are always the best flatbed towing service provider to hire in the industry. We will give you nothing but only the best Tow Truck Service. We are proven to be effective in the industry because we do our job on time. We find ways to leave our clients with a good impression. We will deliver exactly what you need. That way, you will have no worries about another road delay. We will prove to be the most dependable and most practical option. With our responsive and prompt customer service, we will find ways to answer your questions. We manage to provide light duty Tow Truck Service to vehicles stranded on one side of the road. Our light duty truck provides the assistance that you need whenever and wherever you are. That is why we convince you to put your trust on us for the best towing service possible. If you are searching for a medium duty Tow Truck Service in California, we are always here for you. We have the technological devices and tools to carry out medium duty towing. We can accommodate big or small vehicles. If you need towing assistance immediately, we at Falcon Towing will give you the assistance you need. Contact us today! We are always ready to give you the most superior performance and excellent customer service. We are on top of the choices of our clients. This is because of our skilled, experienced and well-trained team that delivers fine workmanship. We always stay committed and dedicated to our tow truck in California. We promise to bring out maximum results with minimum tools and effort. And with our skilled technicians, the job will be done the precise and quick way possible. That way, you will get safe and secure towing. 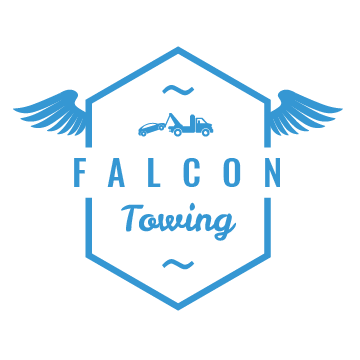 Call us now at Falcon Towing for the best towing service in California! If your car suddenly experiences dead engine, flat tire, road accident and car-related issues, let us at Falcon Towing solve all these issues. We are always the best flatbed towing service provider to hire in the industry. We will give you nothing but only the best towing service. We are proven to be effective in the industry because we do our job on time. We find ways to leave our clients with a good impression. 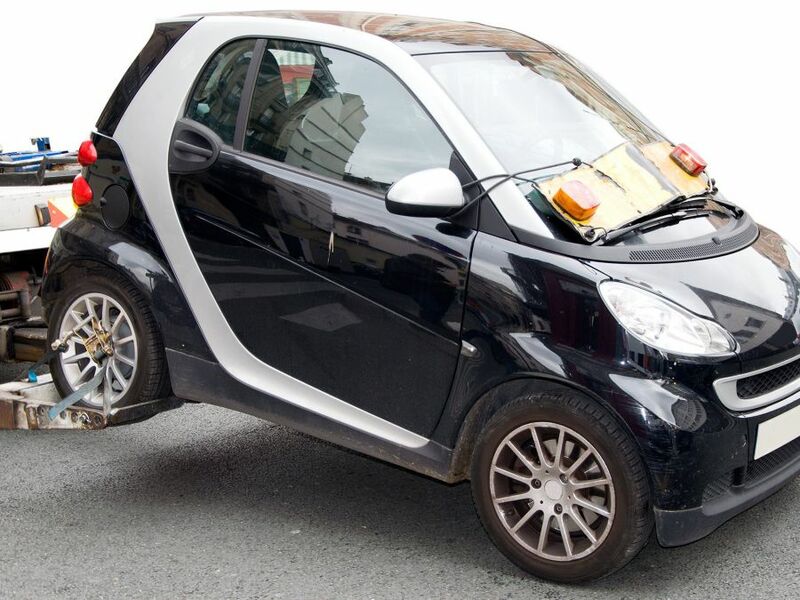 We manage to provide light duty towing service to vehicles stranded on one side of the road. Our light duty truck provides the assistance that you need whenever and wherever you are. That is why we convince you to put your trust on us for the best towing service possible. If you are searching for a medium duty tow truck in California, we are always here for you. We have the technological devices and tools to carry out medium duty towing. We can accommodate big or small vehicles. If you need Tow Truck Service assistance immediately, we at Falcon Towing will give you the assistance you need. Contact us today!